The return of alt. 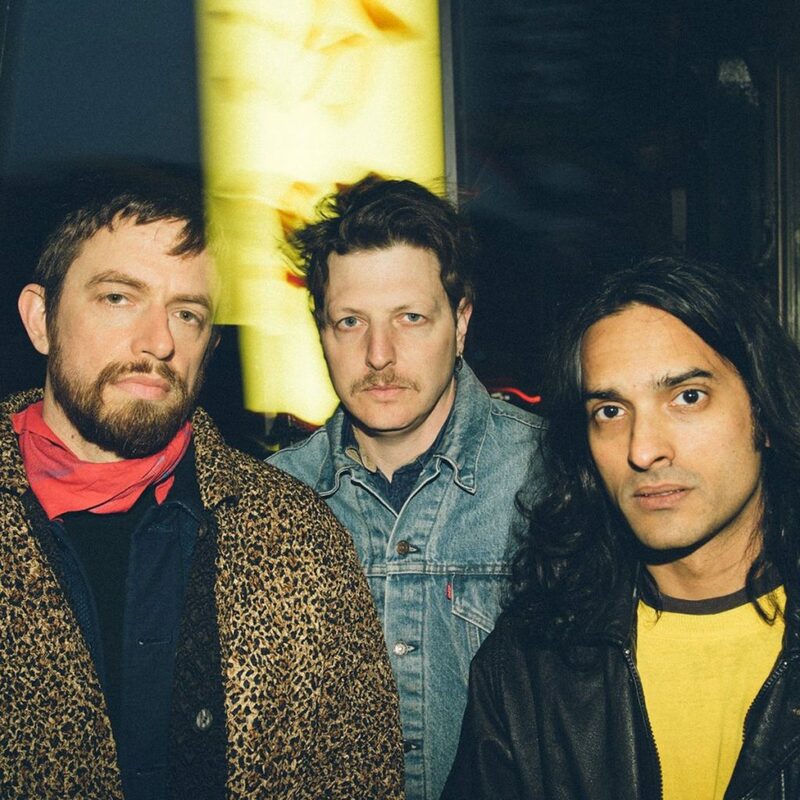 pop provocateurs Yeasayer is something that should, ordinarily, be celebrated; and the extraordinary I’ll Kiss You Tonight – from an as-yet-unannounced fifth full-length – is certainly a celebratory affair. Reminiscent of Late of the Pier and Paul Simon in commensurate measure, lyrically, it may be loaded with patently hateful intent, yet musically, it proves contrarily positive as ebullient bass, louche guitar lines and a honky-tonky, Badly Drawn Boyish middle eight combine to brilliant effect. Eminently loveable, and a most welcome comeback.